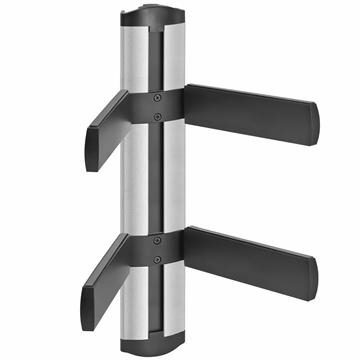 TV mounting brackets help secure and protect your LCD TV. 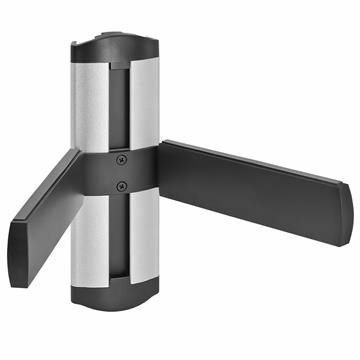 Use a full motion tv bracket, tilt tv bracket, fixed tv bracket to secure your TV to a stand or wall. These mounting brackets give your display a more user friendly and function setup, that helps to keep little hands away. 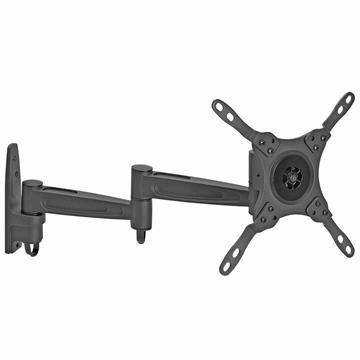 Find a TV bracket mount for 17, 19, 21, 23, 25, 27, 32, 37, 42, 46, 48, 49, 50, 52, 55, 58, 60, 63, 65, and 75 inch displays.